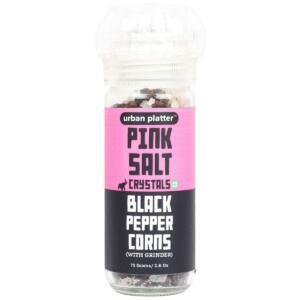 Here comes the show-stopper; Urban Platter's Pink Himalayan Rock Salt Powder. 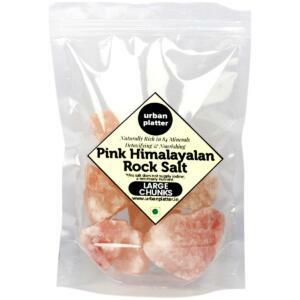 It's gorgeous, it's bright Pink, and it's good for you! 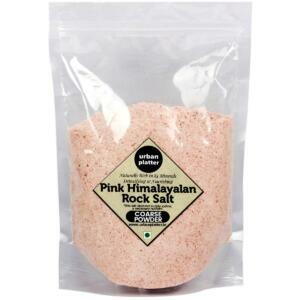 Pink Salt Powder is great for detoxing your body; it helps lower blood pressure and is iron-rich, thus great for everyday consumption. 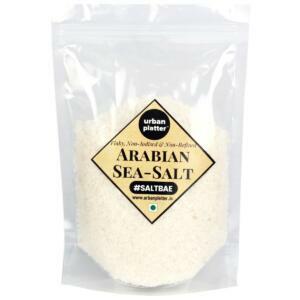 Works great as a bath scrub, due to it's semi-coarse consistency and grind. 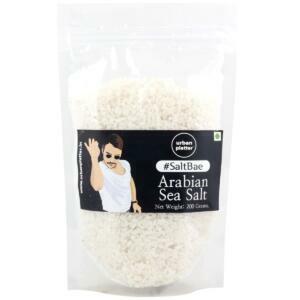 Goes exceptionally well when added to Indian and Asian Cuisine, since it perfectly and subtly seasons your food without adding to much salinity to it. Excellent to be served on side, looks stellar!